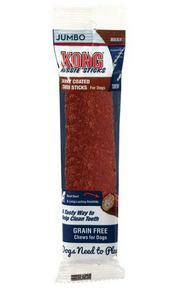 “The products were not dried properly so a small percentage of finished goods have gone moldy. And as far as we can tell, neither has made any effort to post a public notice. So you feel uncomfortable about an animal transport that you witnessed and you don't know who to contact and where to start, let's start with the USDA and APHIS. Animal Rescue groups or even those portraying themselves as an animal rescue group or animal transporter still need to follow the basic laws in place to protect the animals they all proclaim they are working to save. However these day's we have an issue with Puppy Flippers, Class B Dealers and rescue for profit are all now hiding behind the animal rescue name and claim for a fast buck and their new household income. Shelter dogs and cat's being sent from one state to another are required to have a health cert, water bowls, water, leashes, a log book of the travel time and a USDA Animal Transport License are all to be on board when these transports take place. These are all precautions put in place to put the animals health and care first, something most of these mass animal transports do not do on their own. I personally am disgusted at the lack of care for these animals while on these state to state transports and I know many others are as well but people just do not know where to start to alert an official office let alone how to place a formal complaint. So here are just a few pointers. Screen shot all of your evidence or questionable activity and save it to your computer. Gather as much information on the animal transport, the departing location, arriving location, how many animals are on board, where they might have come from ( list a county animal shelter if that's the location) and the people names or groups that are involved as you can. Or you can email them directly via the contact list listed below. You may need to click on the picture to enlarge the print for your better view. This is only the first step in how to help the animals forced on these transports. Please stay tune for the next 2 blogs on what other departments need to be contacted and how you can help clean up the animal transport world that so many have jumped in the last few years as their new way of income. Something the IRS is also interested in due to all the undeclared taxable income for so many who claim to be unemployed and are receiving state benefits thru their local Health and Humane Services Departments. HB 930 passed the House with overwhelming support and stalled in the Senate. Where does your Senator stand? 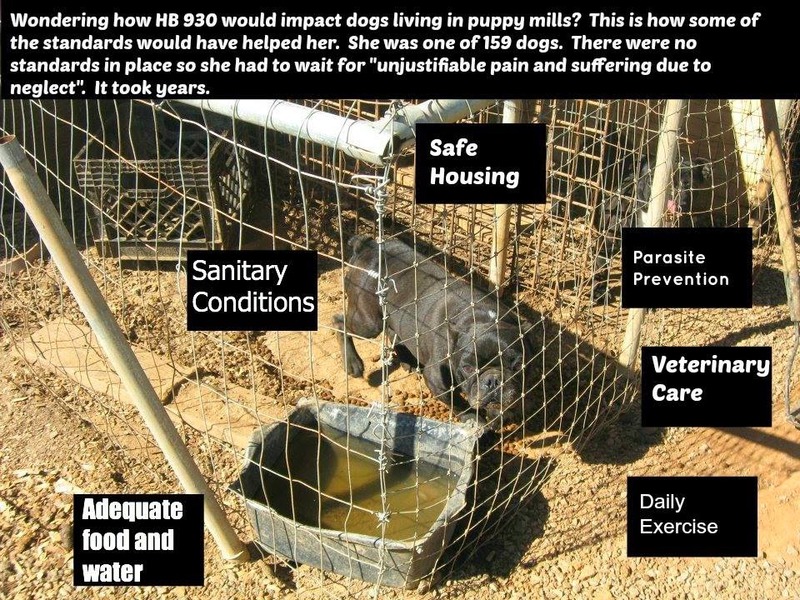 Labels: Animal Cruelty , HB 930 , NC General Assembly , NC General Statues , NC Puppy Mill Bill , NC Shelter Rescue , NC Shelter Rescue Inc , Puppy Mill Raids , Susan Barrett , Susan Barrett in N.C.
1909 Randolph County Historic Courthouse Meeting Room, 145-C Worth Street, Asheboro, NC 27203. ASHEBORO — Puppies and people came out Monday before the Randolph County Commissioners meeting to protest the use of gas chambers for euthanasia at the county’s animal shelter. Commissioners heard the protesters out, but they took no action on shelter operations Monday. Protesters numbered close to 100 and most appeared to be from Randolph County. 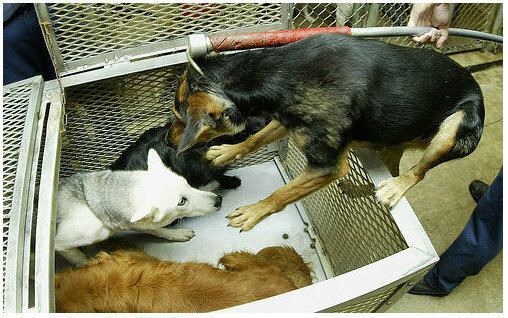 Several had adopted their animals from the shelter or had volunteered at the shelter as some point. The rally was facilitated by the Randolph County SPCA. Organizers gathered signatures on a petition which they presented to county commissioners during the public comment period. Angie Allred told commissioners the petition included 5,570 signatures of people who want to see the gas chambers removed from the shelter and replaced with lethal injection for euthanasia. Standing in a circle outside the courthouse, Linda Barnes of Franklinville said when she first became a volunteer at the shelter, she was horrified to discover the county still used gas to kill abandoned and unwanted animals. Alyssa Murkin of Asheboro said she adopted Moss, her Border collie mixed breed, from the shelter. She adopted Moss in October. She said it was heartbreaking to visit the shelter. “I wanted to adopt every one (of the animals there),” she said. Cortney Griffiths of Asheboro, who said she volunteered at the shelter before she began working regularly, adopted Roxie, a Labrador mixed breed, from the shelter. She said that even if using lethal injection cost the county more and taxes had to be increased to cover the cost, it would be worth it to know the animals would suffer less pain. During the public comment period, several people addressed the board directly. Randy Griff said he believes it is more expensive to operate the gas chambers than to use lethal injection, especially when the cost of insurance for the facility is factored in. Sandy Tuttle of Kernersville said she was appalled when she heard Randolph County is one of 10 counties in North Carolina that still uses carbon monoxide gas to kill shelter animals. “I came in support of the people who have come out against this,” she said. Iris Fox said she lives in Asheboro but was born in Connecticut. She said she never saw anything like this in that state. “North Carolina is a wonderful place. Why can’t we get this right?” she asked. Donna Lawrence of Greensboro, organizer of Susie’s Hope, was also at the protest in support. 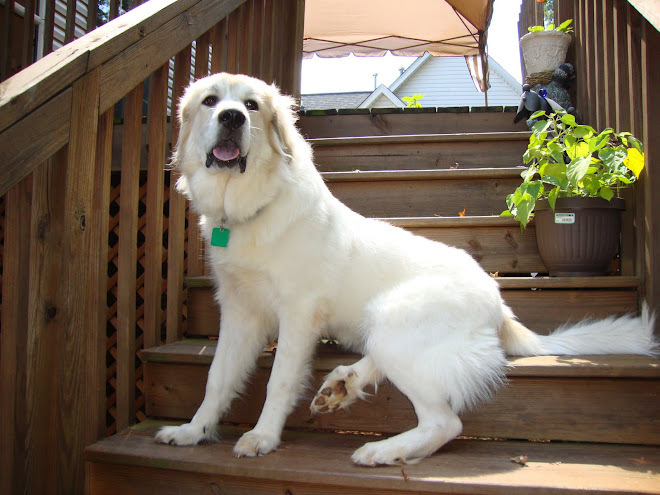 Susie’s Hope is a nonprofit organization that fosters awareness of animal abuse. Susie was a pitbull/German shepherd mix that was beaten and set on fire. Lawrence rescued Susie. She told commissioners pets have feelings, too. Not everyone spoke up for the animals. James McDaniel of Randleman said he read the article on the county animal shelter in Sunday’s issue of The Courier-Tribune. He said he loves animals and wants them to be treated humanely. However, he said, what caught his eye was the county’s budget for the animal shelter. According to information on a state website, Randolph County budgeted $395,718 in 2012 for the shelter. “That’s a large amount of money when there are kids who are homeless and hungry. I think we could use some of that money for Randleman Elementary School,” he said. Commission Chair Harold Holmes thanked the audience for their participation but told them there would be no action on those comments at this time. 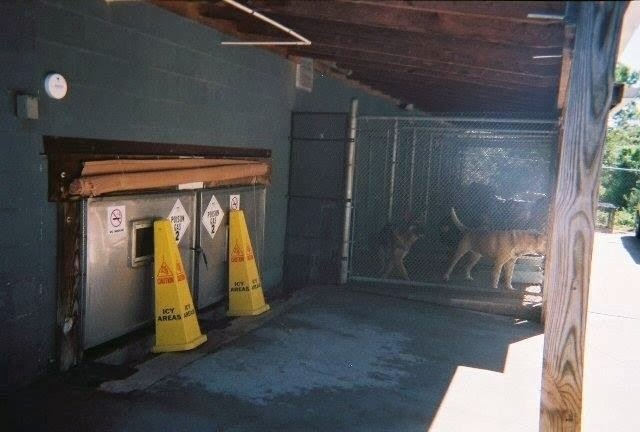 Martin County Animal Shelter announced that it will no longer euthanize animals using a gas chamber, and will make other improvements that will enhance the lives of animals in their care. In honor of this decision, The Humane Society of the United States awarded the Williamston, N.C. shelter a $10,000 grant. This grant will not only assist the shelter in transitioning to humane euthanasia, it will build a much needed place to house cats and make other improvements.